If exploring Australia & New Zealand wine country is on your bucket list, don’t miss this evening. Come enjoy some fantastic Australian and New Zealand food and wines right now in our backyard at Oz Restaurant and Bar. 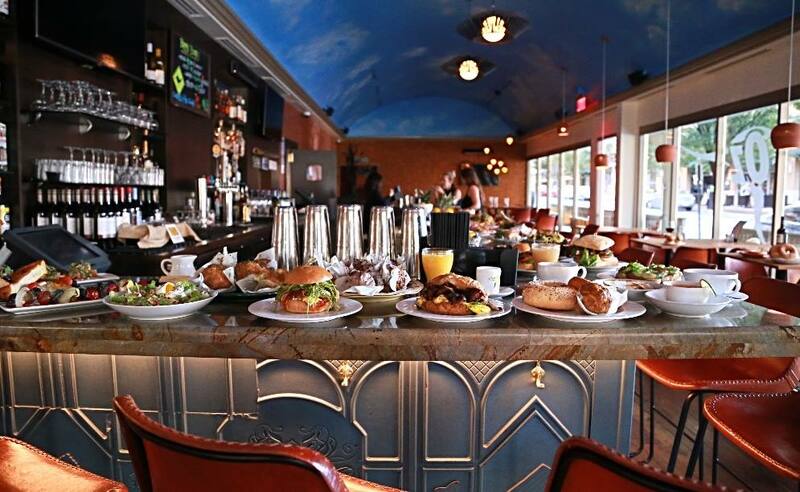 About the venue: “A modern Australian restaurant situated in the trendy Clarendon neighborhood, Oz delivers a casual dining experience with tasty dishes, delicious drinks, and a relaxed atmosphere – not to mention a blue sky all year round! Each member is responsible for their own purchases at Oz Restaurant and Bar. Getting There: The nearest metro station is Clarendon Station (3 min walk). If driving there is street parking, or you can use Lyft and use our code: WINELOVERSGROUP to get up to $5 off your first ride.